Clicking that perfect selfie while your train speeds past some spectacular landscape could be a memorable moment but it is certainly not a good idea if it has the risk of putting you behind bars for five years. For this, railway authorities are proposing amendment in the Railway Act so that violators can be dealt with strictly. 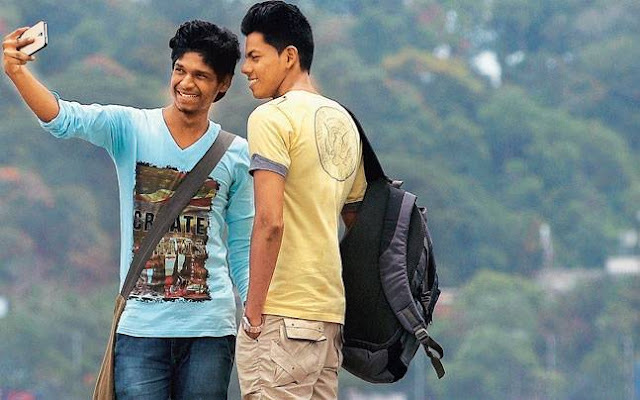 In recent times a number of deaths have been reported while people trying to click selfies. It was noticed that the victims either fell down the moving train or were run over by approaching trains while taking a selfie. As per the proposal, violators can be booked for endangering public life or causing nuisance on railway premises. Railway Protection Force (RPF), which is responsible for safety of passengers and railway property, is proposing amendments in existing laws that do not have specific provisions to deal with such activities. 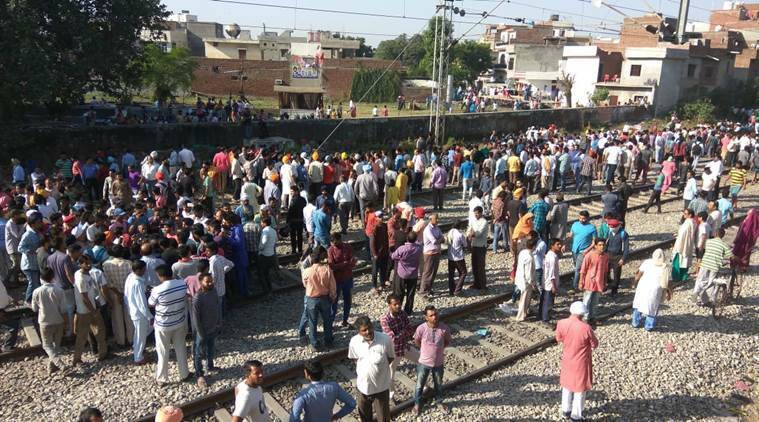 Official sources said the violators can be booked under sections 147 and 153 of the Railway Act that deal with trespassing and causing threat to public life.